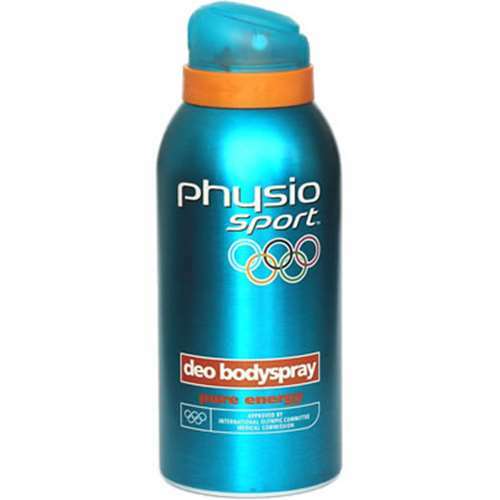 what happened to this deodorant?? 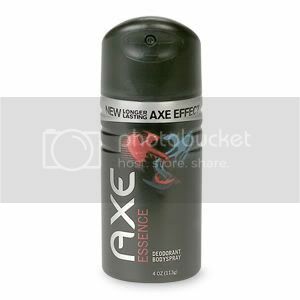 Back in the day you got laughed at if you didnt have lynx tbh. Used Lynx Africa... Coz I was African.Jeez, the childish failure.Edit: I still am African fyi. wots rong wid BRUT FERBAGE??? The way I used to think I was sick when I was 11/12 spraying lynx. ^^ LOL @ football manager spray. Can imagine the advert. "When the pressure gets too much for you, use our pressurized can to take the heat off" Man used this for a short while in school. The way I got gunned for it was jokes cos everyone else was using LynxJoke is its the same product from the same company but with different packaging, but try tellin that to a 15 year old.I view this as the state of VIP2 tbh.